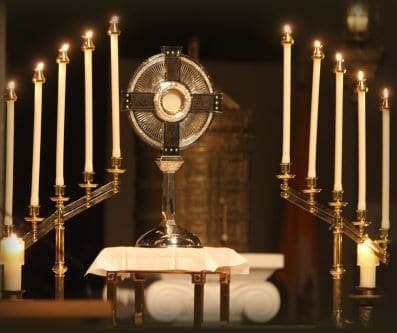 Eucharistic adoration, confession, praise and worship music and fellowship with young adults, college-age and older. Father Vincent Davila, OP, will preside. Parking is waived on South Campus surface lots at the University of St. Thomas. For more information, call the Office of Vocations at 651-962-6890 or visit the Cor Jesu Facebook page. This entry was posted in Events and tagged vocations by mamuran. Bookmark the permalink.